The deal marks Atlassian’s second acquisition in the past year. The ride-hailing company will trade on the Nasdaq under the ticker symbol "LYFT." Lyft filed paperwork to go public. We've got the details for you. 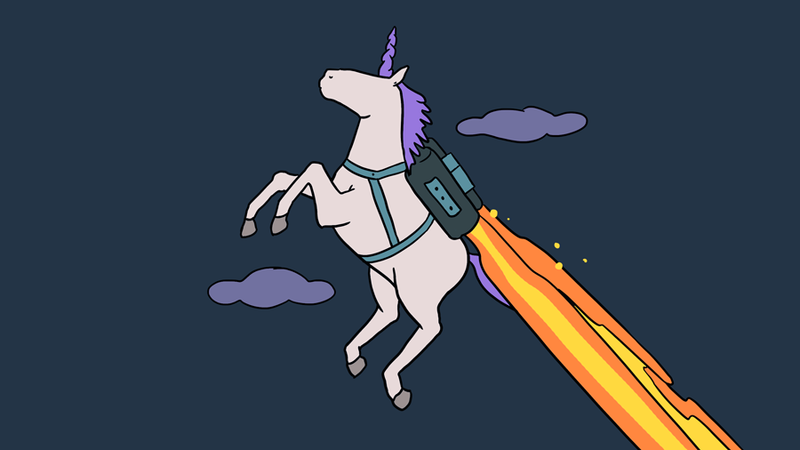 To kick off the week, let's remind ourselves what we know about unicorn IPOs. Pinterest reportedly intends to shoot for a valuation of $12 billion, or more. Literally no one. This post will be updated when someone finally does. As Apple continues to diversify its revenue base away from iPhone-derived sales, the company is picking up startups. Lyft and rival Uber have been in an unofficial race to debut on the stock market. But Uber reportedly needs more time to prep. As the ride-hailing company marches toward public markets, its founders reportedly contemplate a new share structure to retain control.